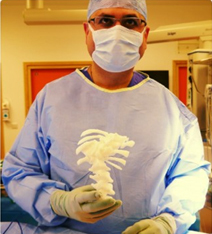 Specialist spine surgeons at the Alder Hey Children’s Hospital in Liverpool used medical 3D Printing in preparation for a life-changing surgery. 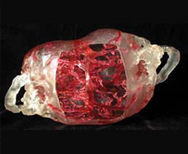 A neurosurgeon from Saskatoon in Canada has 3D printed a replica of a patient’s brain to help him plan a complex medical procedure. 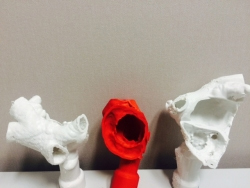 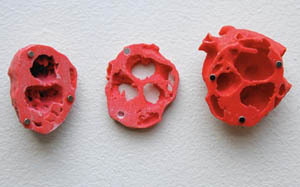 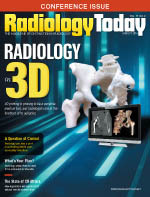 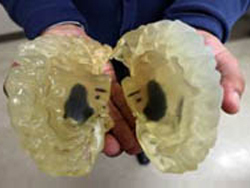 Cardiologists in Aalst, Belgium, 3D printed the hearts of two patients for pre procedural planning in the treatment of arrhythmia (irregular heartbeat).